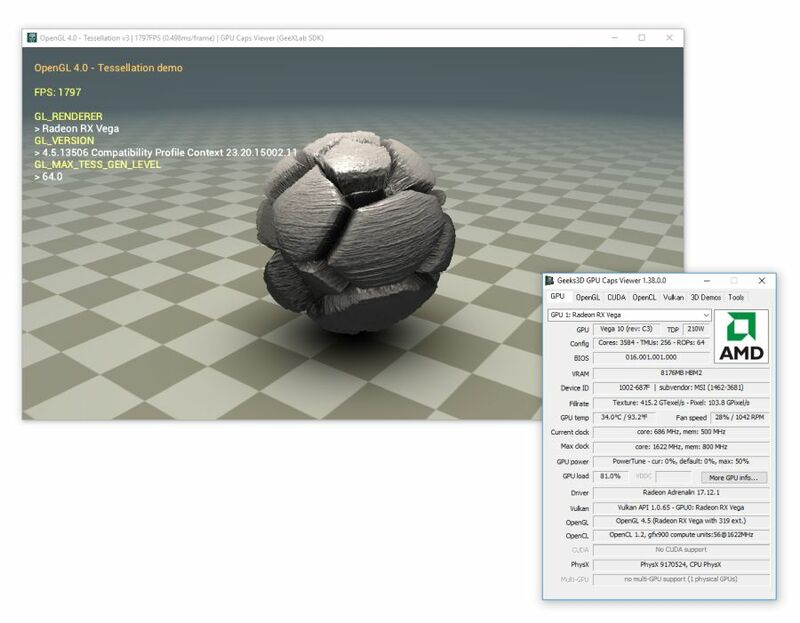 GPU Caps Viewer 1.38.0.0 is available. Cool for your new notebook! Could you post some pictures (in a new thread)? 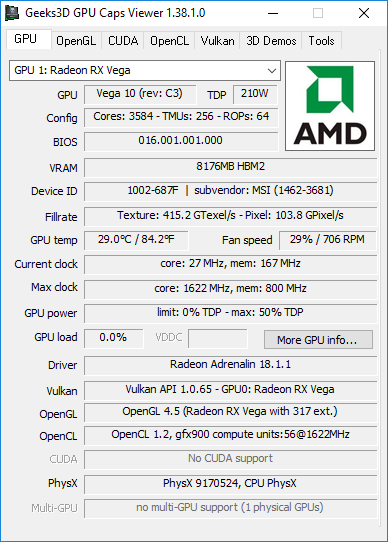 Yes the GTX 1060 with id=1c60 is not in GPU Caps database. I will update it asap, thanks for the feedback!